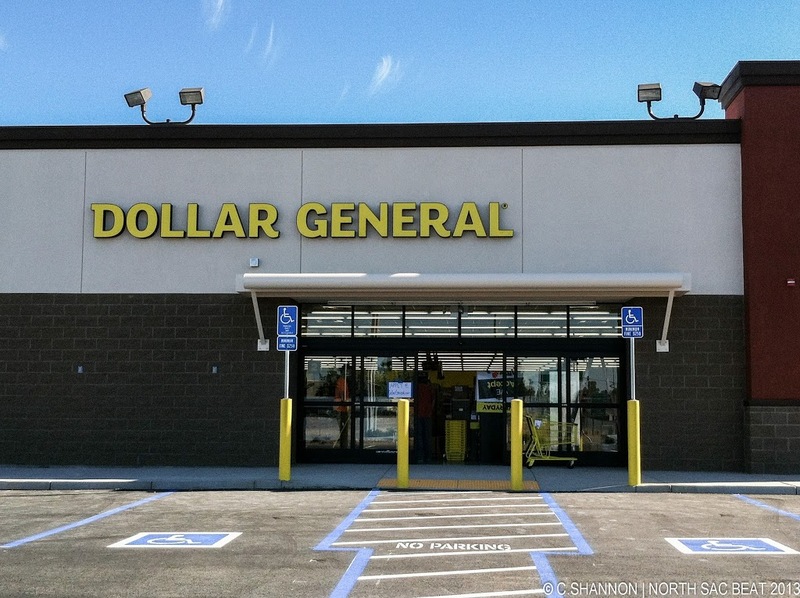 The new Dollar General preparing to open at 400 Harris Avenue in Del Paso Heights is hiring. The location will be the first Dollar General in the City of Sacramento. It is expected to open in the next week. 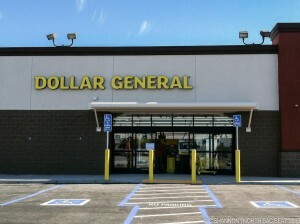 Visit Dollar General Careers for more information.